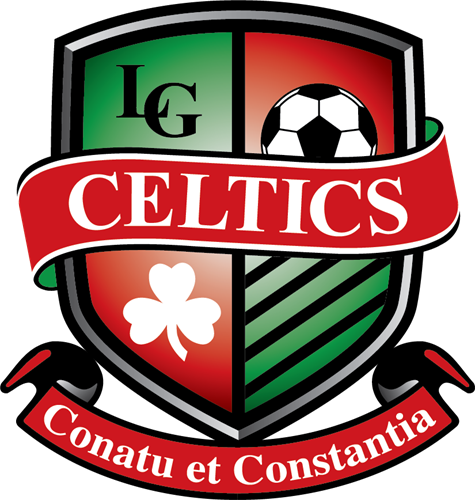 The Celtics Soccer Club is committed to all levels of program development and competition, from local travel to elite First XI teams, but the focused curriculum and culture are the same. Technical fundamentals of soccer are important as is caring about the development of every player. Every year, our parents report that the club's greatest strength is caring about every player and creating an environment in which players can grow in confidence and improve their game. Our vision is to be the competitive community club of choice ... a soccer program, focusing on the technical fundamentals of the sport and caring about the development of every player.